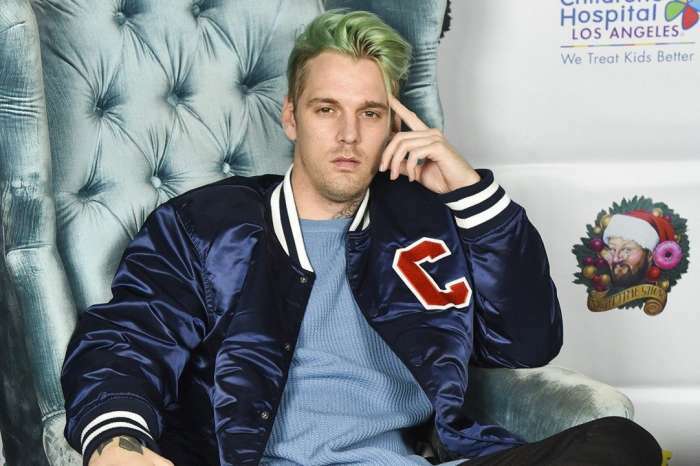 As you may remember, just last month, Aaron Carter took to his social media to suggest that he and his significant other, Lina Valentina are going to become parents. However, it seems like that’s not the case after all! However, during a new interview for E! News, Aaron backtracked on the baby announcement. ‘A few weeks ago, I posted on social media about hoping to have a child soon, and it looks like that started some rumors. I’m looking forward to becoming a dad, but I am not expecting a child right now,’ Aaron clarified. But while he is not going to be changing diapers anytime soon, the singer is still being kept very busy amid his tour. But despite his reveal that there is no baby on its way, that is not to say that he would not love to start a family with his girlfriend. A few weeks ago the man responded with ‘soon’ when he was asked when a tiny house of Carters would be coming along. As for his relationship with his future baby mama, Carter revealed back in September that they were romantically involved. Ever since then, Aaron has been gushing over Lina left and right while also making it very clear that he is on the right path now. 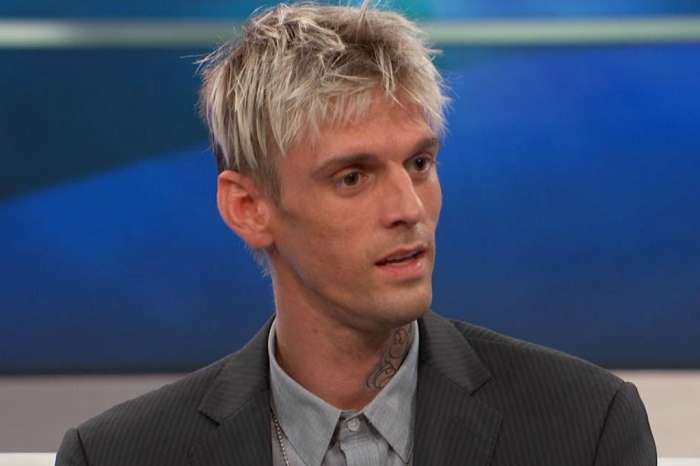 It sounds like the woman had a huge role in helping him turn his life around! Charlie Sheen Opens Up About Living Sober For One Year - "Focused"